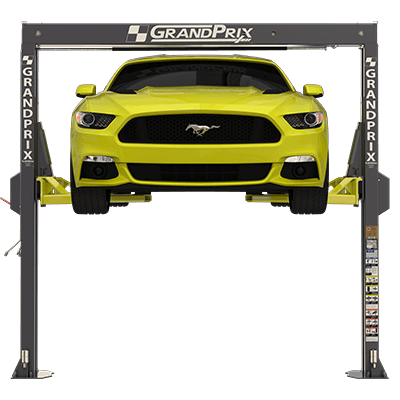 Finally, the perfect lift for every working garage has arrived. 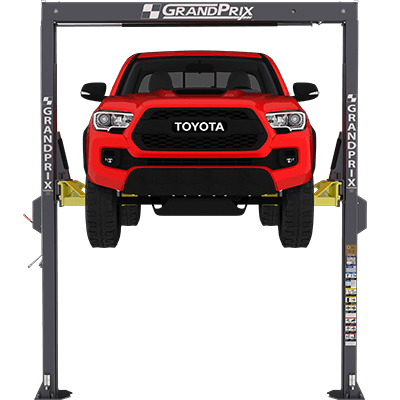 With an overall width just over 10 feet, the incredible GrandPrix saves space and fits where other lifts don’t. 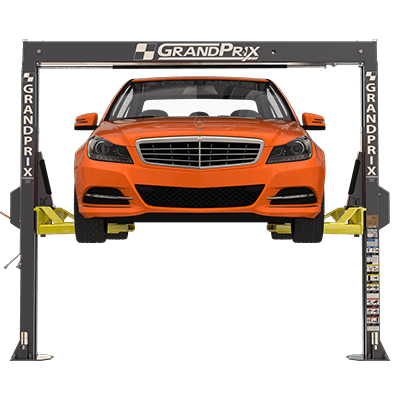 GrandPrix is safer and more reliable than other low-ceiling two-post lifts, and we prove it with a best-in-the-business 5-year warranty. 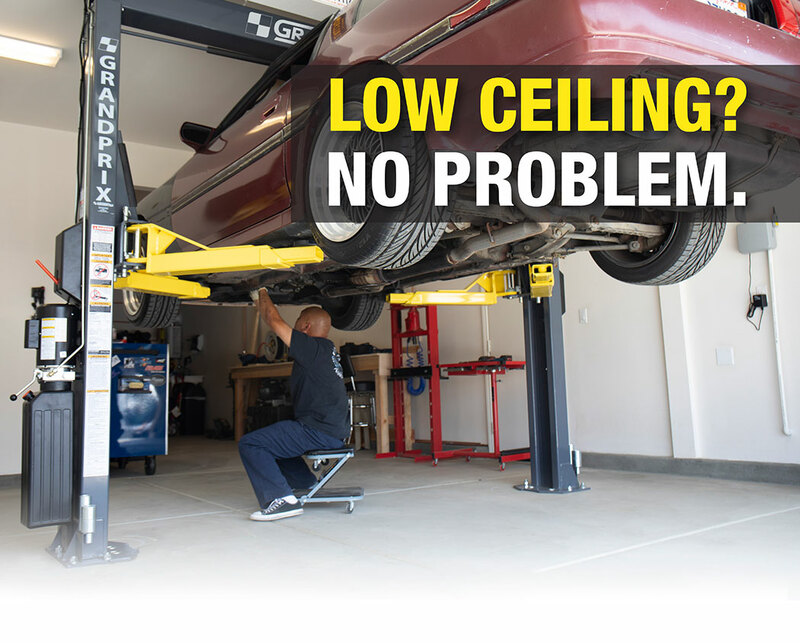 Without question, GrandPrix is the only low-ceiling lift worthy of a place in your garage.